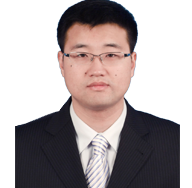 Winston YueChief Representative - China, SARA International Pvt. 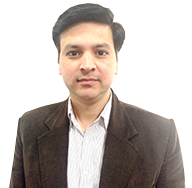 Ltd.
Amit Maharana Sales Manager - ISM , Magnum Resources Pvt. 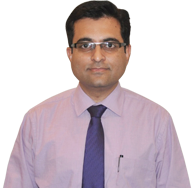 Ltd.
Sanjay AhujaAGM - Commodities, SARA International Pvt. 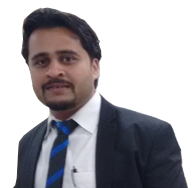 Ltd.
Alok KathuriaHead- Marketing, Sara Textiles Ltd.
Amit Maharana Territory Sales Manager - ISM Division, Magnum Resources Pvt. Ltd. I have been working with Magnum for almost 5 yrs now. The organization has given me great exposure by providing me opportunities to work in various cross-functional assignments with complete ownership and flexibility. Having grown professionally within the company has increased my exposure and ability to multi-task in a dynamic work environment. Magnum has been instrumental in nurturing my thirst for learning. I have been working with Sara for three years now. I consider it as the most valuable period in my career. Hard work, integrity, intelligence and responsibility are highly appreciated here, which continuously deliver the booming business development and the promising career growth. I have been working with SARA for the last eight years. The management has always entrusted me with new opportunities, and this has been a strong challenge for me to strive for excellence. The hard work is always appreciated here, which in return translates to appreciation, recognition and career growth. Working with Sara has been the best professional experience of my career. Sara Textiles Ltd. is a very strong brand in the textile market. The management of the company is extremely committed and also keeps customer first which makes us a customer delight company. I feel proud that I have been responsible in carrying the name of the organization to a good height in international markets and see a great future for me in Sara. © 2014, SARA GROUP. All Rights Reserved.